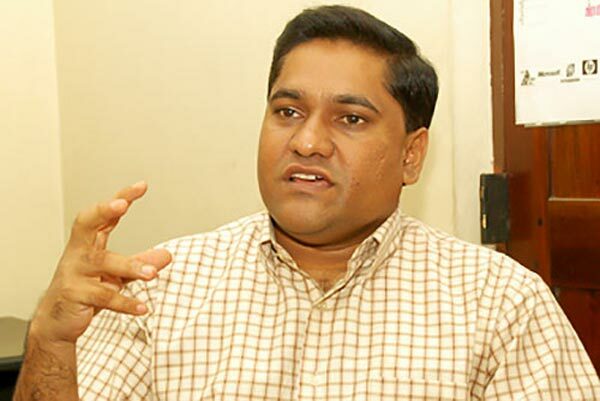 The Janatha Vimukthi Peramuna (JVP) yesterday said the government has borrowed above the borrowing limit approved by the government. He said that the government has exceeded the borrowing limit by 100 per cent. “The government has obtained loans to the tune of Rs. 35,49,805 million though the Parliament approved borrowings up toRs. 17,80,000 million. He said that the Attorney General has also been summoned before the Committee on Public Enterprise as part of its investigations into the Central Bank bond issue. He said that nobody is allowed to protect the Central Bank Governor and the Central Bank bond issue deal and his party is committed to reveal the names of the culprits behind this deal after proper investigation. Addressing a press conference in Colombo yesterday, Herath said that COPE conducted an investigation into a project initiated by the State Engineering Corporation costing Rs. 557 million. “This project has handed over a contract to a private company,”he said. Herath added that a former minister who was disappointed with the revelations made by COPE has started attacking COPE.